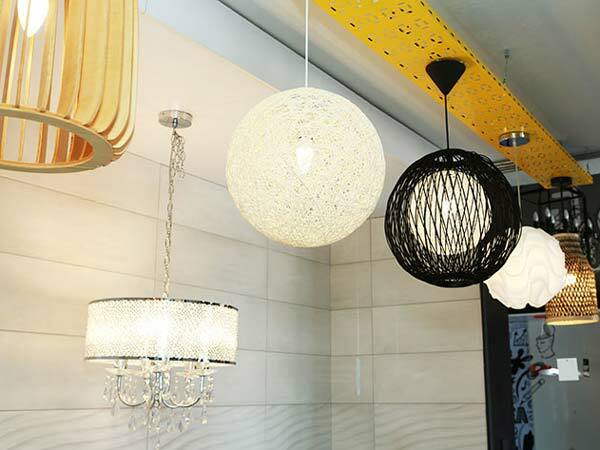 We deliver all over South Africa and most African countries. We aim for next day deliveries in big SA metros. The cost is dependant on the delivery address and weight of your order. Add the products to your cart and checkout to calculate the delivery cost. For Online delivery queries call 010 003 9987. Collect from over 70 stores nationwide. Orders are normally ready within 3 hours. The Jozi Stone is hardwearing, making them a natural fit for an array of applications in South African settings. 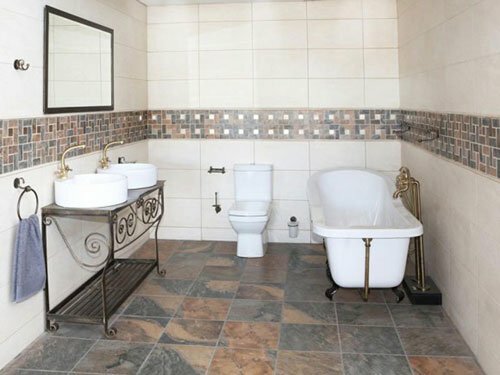 The Jozi range of tiles is an affordable way to tastefully apply a natural African stone look. 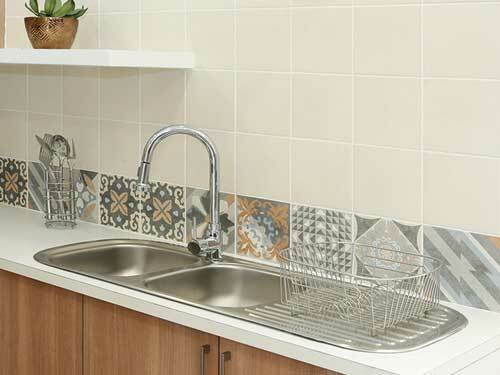 These tiles can be used indoors or in covered outdoor areas. 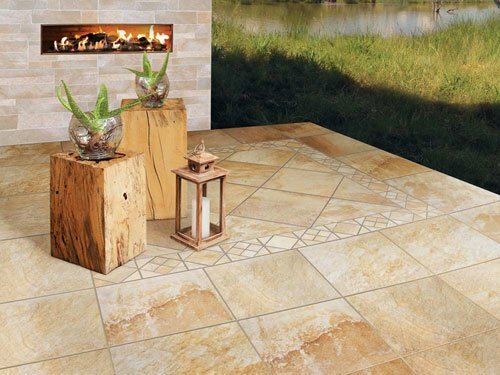 Kilimanjaro tiles are made in South Africa for South African conditions and are exceptionally strong and durable. 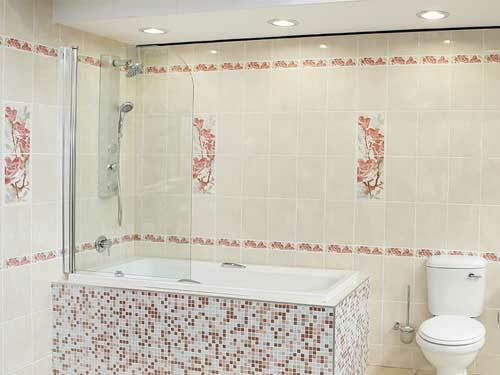 Kilimanjaro tiles are only available from CTM, the market leader in tiles in South Africa. © 2019 CTM South-Africa. All Rights Reserved.